» The 4130 "Subway Series" Ride Hollywood to Downtown LA!! LOOK!! The 4130 "Subway Series" Ride Hollywood to Downtown LA!! LOOK!! Welcome fellow Zeum Heads to the Official 4130 "Subway Series" Thread!! All you NEED to know about the LARGEST BMX group rides in the Country, The Subway Series, will be easy to find Right here!! Re: The 4130 "Subway Series" Ride Hollywood to Downtown LA!! LOOK!! Group Shots from the last 3 rides!! March's Ride. 90+ Let's break 100 mane!! and Just added!! the MARCH VIDEO CHROMIE!! PEEP IT!! It's Dope Trust Me!! STAY TUNED CHROMIES, MUCH MUCH MORE TO COME!! I will be there on the 10th. Official 4130 Subway Series RIDE Hollywood to Downtown LA. April 10th!! To All You So. Cal Zeum Heads!! We hope you can join us for our 4th Lengendary "Street Ride" from HOLLYWOOD to DOWNTOWN L.A.!! 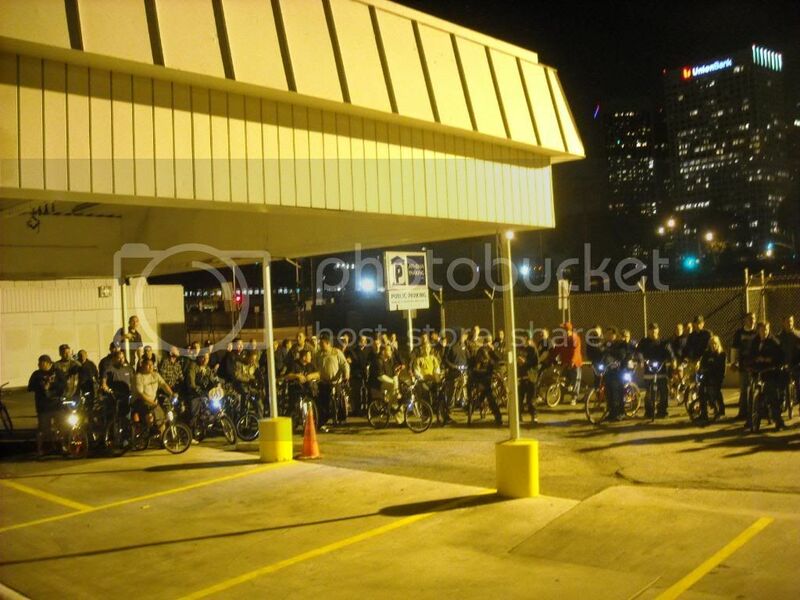 If you missed the last ride, we were 90+ strong!! All BMXers mane!! Check the reviews!! 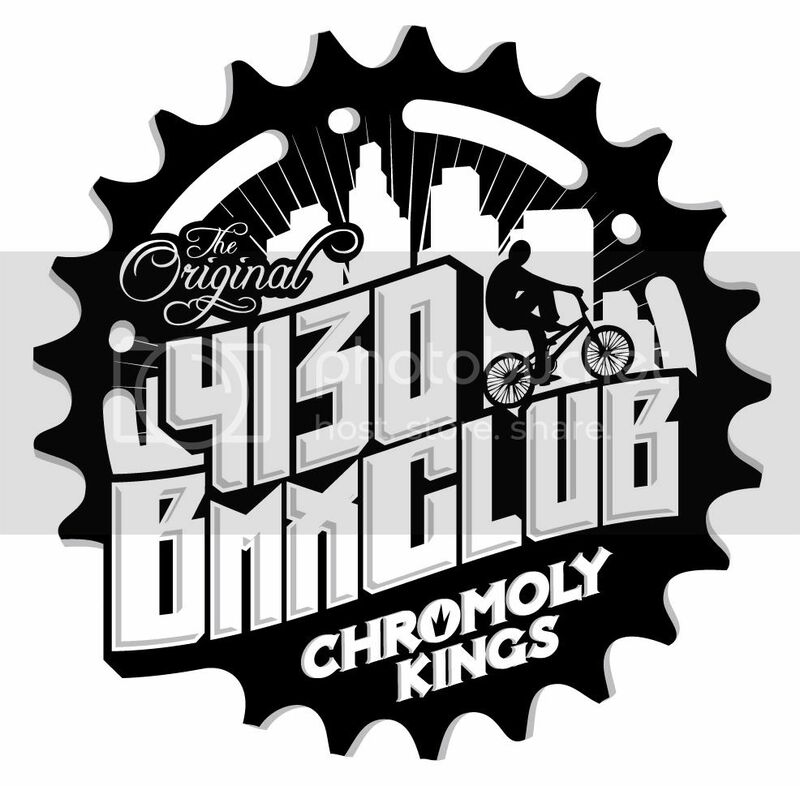 "Awesome ride, again man it's great to get out in the city and ride with a hundred other BMX crazies...To the 4130 Subway Series crew, you rock and we'll catch ya on the next ride..."-Hillage!! "Didnt know LA did it like that! must come out to more rides around here. The route goes as follows THERE'S BEEN CHANGES; First we meet at the Hollywood/Highland Subway Station at 7:00pm on Sat. April 10th 2010. We "Roll Out" at 7:30!! BE ON TIME!! Then we bunny hop and wheelie our way down to Wilshire Blvd. and stop at CVS for some diet cokes and energy bars. We'll be there for 15min. Then we "freewheel" over to the Macarther Park Skate/Bike Spot for a quick meditive breathing break, while the upbeat dudes do tricks!! We'll be there for 25min. After we work our way to a Spot on Bixel and 4th to regroup for the hill mane!! Then it's to 4th street, that's right chromies, 4th street where we hit a sweet, long down hill, winding over the 110 freeway and into the heart of downtown!! It's a total rush mane!! Trust me!! We'll cruise Downtown for a bit before we wheelie over to The Calibi Truck for a late snack before calling it a night!! It's awesome Mexican/Korean fusion!! I SWEAR! !This ride will be MEDIUM paced and at night. So no "slow pokes" Tune and test your bike and bring your lights, tools, bike locks, ect. No rider will be left behind!! HIJACKER'S WILL BE DELT WITH POST 911 STYLE MANE!! This ride is for the extremely "Cool" and "Fly" Only!! No Drama!! And Absolutley NO SPANDEX!! There's plenty of rides for the "spandex guy"!! Just cool dudes, in a cool city, on some cool bikes!! So we hope to see all the usual suspects there, Boog Knight, The Kernal, Weas, Sweets, Shags, Da G RYD, Greg Hill, Relic, LIVE TO RIDE, Sourrox, The Masked Crusaders, Todd Lyons, Canoe, Kristeven, JasonGT, joefromlynwood, eastlosbiker, no100sy, Frank250, ect!! So polish up the chrome and we'll see you there!! Love, Peace and Chain Grease!! peep the videos from the last ride!! IT"S OUR NIGHT TO SHINE!! WORD!! see you there rhandy!! bring the crew!! MEAS THAT VIDEO WAS SICK YO!!!!!!!!!! Yea!! I am there man, can't wait.. sweet!! looks like some of the sd pro team will there!! and yo hillage, i think you're going to like the calbi truck better than pinks... you too ralph... atleast i did!! see you chromies there!! and deme? you bringin' that "torker mobile" mane!! that avatar is gnarley dude!! MY MAN!! you better be!! the subway aint no series without sweets!! i'll see you at the "day at the track with Greg Hill" too this weekend!! last months video is sick! Yeah Boogz really got down this month with the video! I wish that was my ride.. I found that pic on the computer Its some guy in Germany's. damn it!! tried to embed it.... now i gotta call the geek squad!! Get your bikes ready, april's almost here!! i wish it were this easy, don't you?! !